Colbert M.D., Don. Let Food Be Your Medicine: Dietary Changes Proven To Prevent Or Reverse Disease. Franklin, TN: Worthy Publishing. 2016. Battling his own chronic disease, Dr. Don Colbert persevered until he found a natural way to curb the disease. 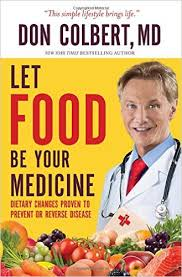 Sharing his thoughts, discoveries, ideas and faith, in his new book, Let Food Be Your Medicine, the author tackles diets, diseases (cardiovascular, arthritis, cancer, inflammation, Dementia, Autism and mental illness), menus, supplements and gluten, all with solid evidence. Closely relating diet to health, obesity, physical activity, pain, and stress are also discussed. 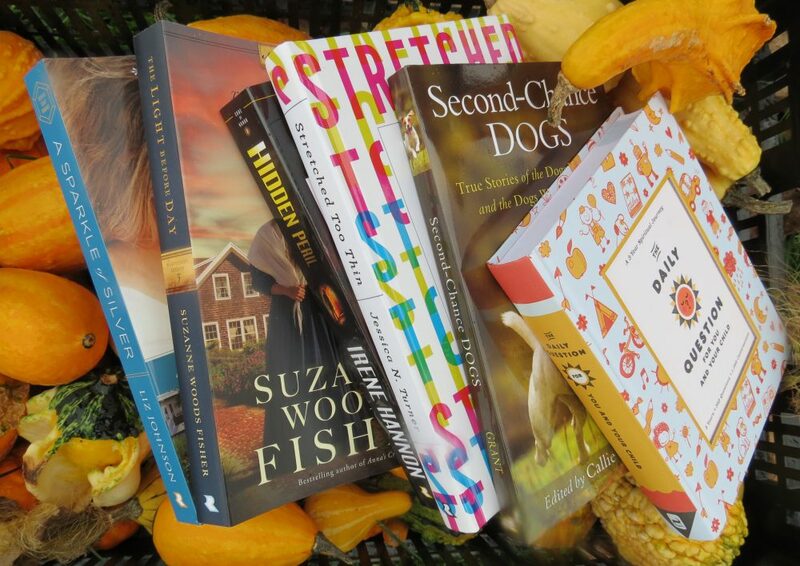 Recipes, menu plans and lifestyle choices round out this well organized book. As not only a healthy lifestyle book but also offering encouraging, faith-based, natural alternatives, I found some very interesting concepts on different ways to deal with specific diseases. Personally preferring to naturally heal and prevent diseases before they attack, I thought the suggested changes and choices made sense. Simple items like adding more lemons and limes to the diet (very good in smoothies by the way), eating more fruits and vegetables, eliminating excessive sugar, and limiting the amount of red meat can all have profound affects on health in a very doable manner. Well organized and well written, this will be a book I will keep on my shelf as well as information I will share with family and friends. This entry was posted in Christian Books, Healthy Lifestyle and tagged Christian, Christian Author, Christian Book Review, Christian Contemporary, Christian Non-fiction, Diet, Disease, Don Colbert MD, Health, Healthy Eating, Healthy Lifestyle, Inspirational by Savurbks. Bookmark the permalink. I love Dr. Colbert’s approach to health and to life. I learned quite a few things from this book; some very thought-provoking ideas! Thank-you for visiting as well as the re-blog. You are welcome; thanks for visiting!